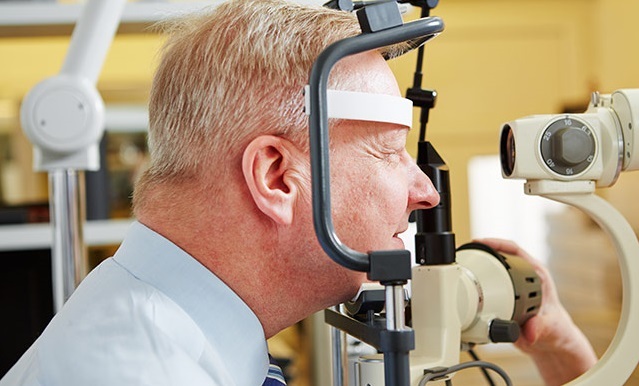 Cataract is a pathological condition that causes the clouding of the lens, as a result of which vision is disturbed. At first there are problems in reading and driving, and over time it is difficult to recognize faces and objects. Typically, vision is distant, and patients often have increased sensitivity to bright light. Cataract disease might be due to a variety of pathological processes, but the manifestation is always similar. Globally, it is a major cause of blindness, especially among the elderly people. According to latest data, people suffering from so-called Elderly cataract, amounted to 42% in the age range 52-64 years. In people between 65 and 74 years, the rate jumps to 60%, while at age over 75 the value is 90%. Cataract symptoms can surely be detected. In the beginning the Cataract symptoms are not noticeable by the patient. The disease usually has a slow and progressive course of development. For many years, patients have no symptoms, or complaints are unspecific, which is why they give them overheating, too bright light and so on. – Increased sensitivity to light – often the first sign of progressive cataracts is the problem of light. In many cases, it is perceived to be too bright and as if dazzling the eye. In fact, the brightness of light is normal. – Frequent change of glasses or lenses – as patients complain of decreased vision, the first reason for seeking is an increase in dioptres. So they put on new glasses, which for a while offset the problem. But not for long, when their complaints return. All of the reported complaints may be another eye disease. This is why the diagnosis of the cataract can only be done by an ophthalmologist. Cataract is a disease that is not related to the occurrence of pain in the eye area. In addition, no changes in the appearance of the eye are observed. Perhaps precisely for these reasons, it is often neglected by patients and they seek medical help at a very advanced stage of the disease.